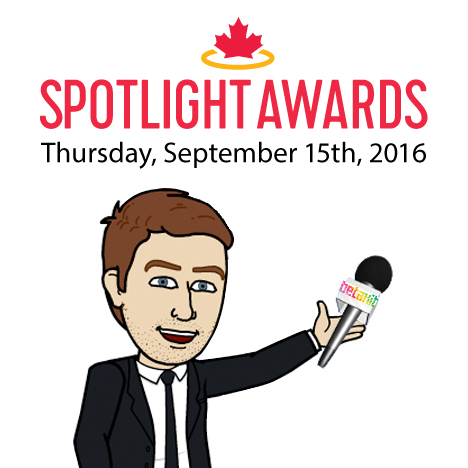 The Spotlight Awards have returned to celebrate Canadian startup success. 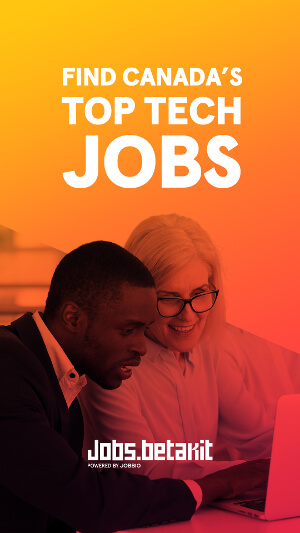 Launched last year by Achievers founder Razor Suleman as a one-off event to raise awareness and honour notable Canadian exits, the Spotlight Awards is now an annual celebration of the rising tide of Canadian entrepreneurship. The format for the 2016 Spotlight Awards remains the same as last year: honour the Canadian companies that in the past year have reached the significant milestones of centurion (a $100 million exit) and unicorn ($1 billion valuation or exit). This year’s winners can be found below. Like last year, the Spotlights Awards winners will be honoured at a lavish, invite-only gala event in Toronto during TIFF (go here for BetaKit’s recap of last year’s festivities). 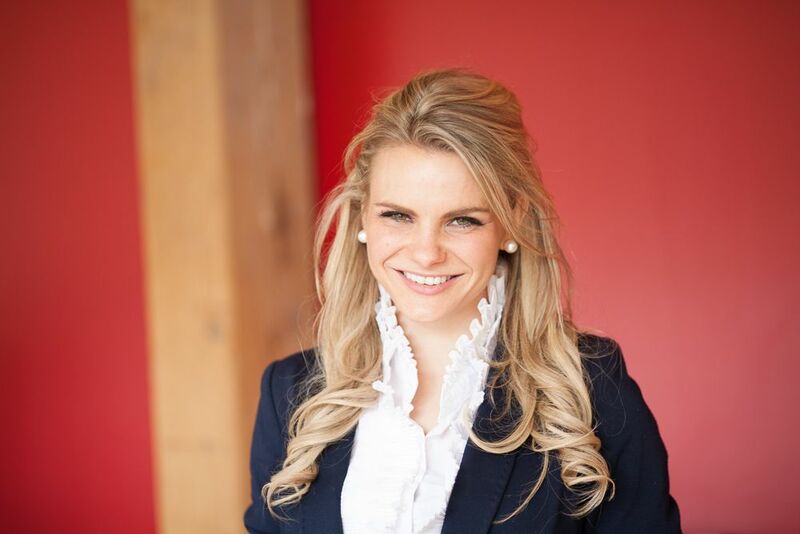 This year’s Spotlight Awards will be hosted by Canadian entrepreneur and Dragon, Michele Romanow. Also like last year, all proceeds from the gala event will be given to The Next 36 (tickets for the Spotlight Awards run $1,000 a head). Not sure if you’re on the invite list, or trying to stay lean with your startup expenses? Don’t worry, as the official media sponsor of the Spotlight Awards, BetaKit just might have a few tickets to give away (stay tuned!). 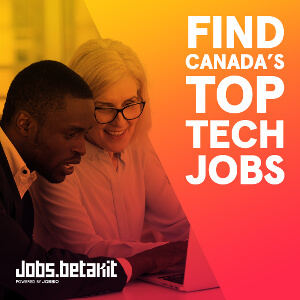 Also attending the Spotlight Awards gala will be the BetaKit Next, a group of Canadian entrepreneurs BetaKit believes will one day be Spotlight Awards winners. Expect the announcement of the BetaKit Next selections in September. For now, congratulations to all the 2016 Spotlight Awards winners!